Receive up to 80% discount on Mobile products with Lazada Promo coupon! Best Global deals Up to 80% off on Lazada! Purchases Bed Mattresses from RM499 on Lazada! Use voucher to Avail. Lazada Discount: Scarf Sale with Up to 70% off! 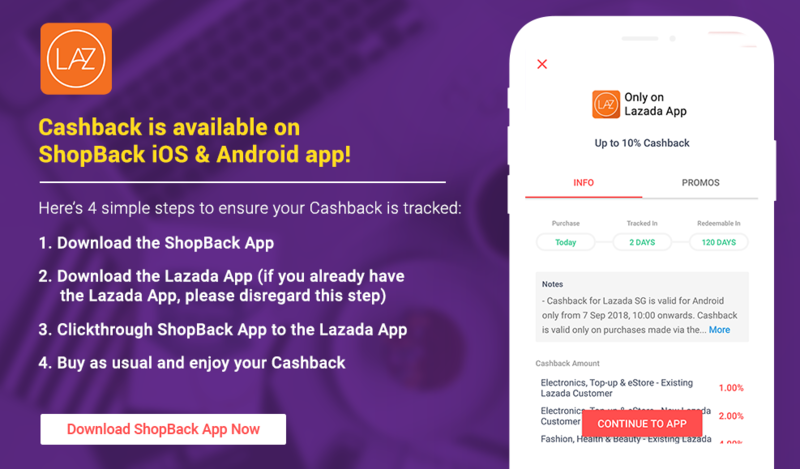 Use Coupon to Avail Cashback!